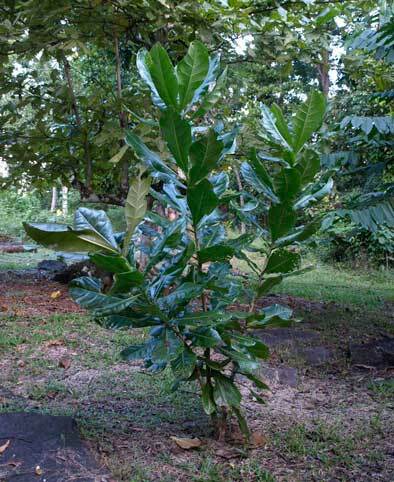 From PROTO AUSTRONESIAN *butun, Barringtonia asiatica, "Fish poison tree" (Lechythidaceae). through PROTO OCEANIC *putu(n), Barringtonia asiatica. NOTE - THIS PROTO-PAGE IS STILL IN THE EARLY STAGES OF CONSTRUCTION! This is a word that has been carried throughout Austronesia with little change in form or meaning -- Barringtonia asiatica is called Boton (= Butun) in Tagalog and most Philippine languages (Vuton in Batanes Islands, the closest point to Taiwan from where the word was dispersed) and Futu or Hutu in the Polynesian languages wherever it is found. 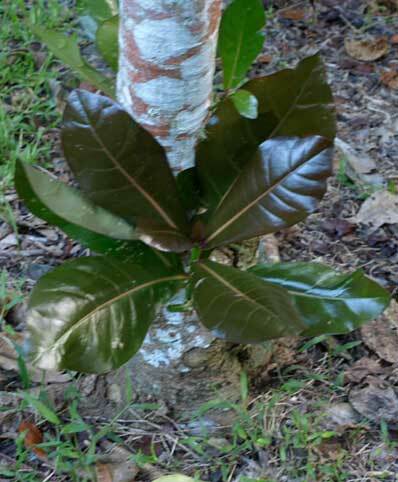 The Barringtonia tree is not native to Hawaii or Aotearoa, and its Austronesian name is not found in Hawaiian, but it was carried to Aotearoa and applied to an apparently quite different tree, Ascarina lucida, a small forest tree growing to about 6 metres high, with quite different leaves. However the fruit of the New Zealand hutu, while not at all like that of its tropical namesake, does vaguely resemble the unopened flower buds of the Barringtonia. 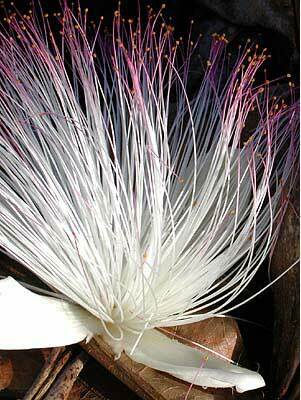 The New Zealand tree is also aromatic, and this may have reminded the early Polynesian explorers of the aromatic flowers of the Barringtonia. 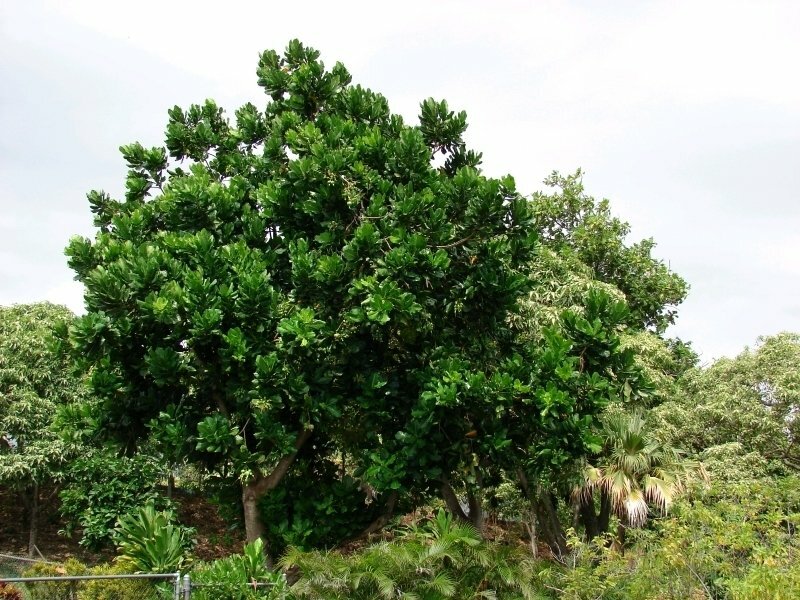 Hutu also formed part of a new name apparently originating in the Cook Islands, for the pōhutukawa (Metrosideros excelsa), which does have flowers and a shape reminiscent of the original *futu, and, like the Barringtonia, is a prominent shoreline tree. 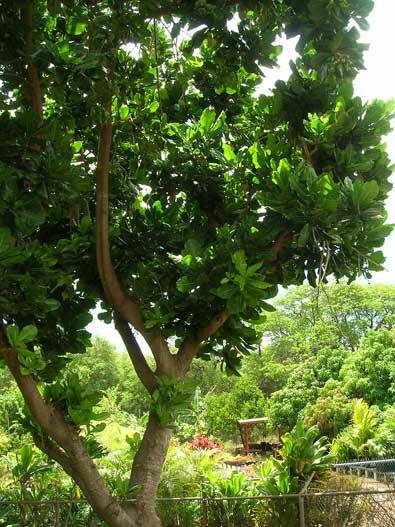 Further information : There is a page devoted to this tree, with photographs of the flower and fruit, on the Cook Islands Biodiversity database web site. Photographs: UBC Botanical Garden (flower); "Dave's Garden" website (Barringtonia asiatica - mature tree); Others, R.B.